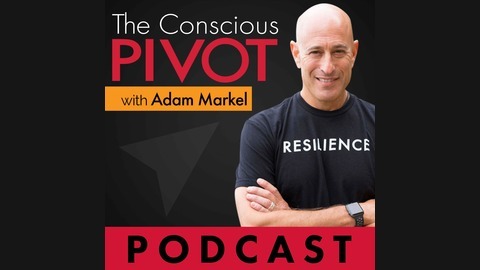 From entrepreneurship and leadership - to purpose and spirtuality - the Conscious PIVOT Podcast is the place for powerful insights, interviews, stories, tools, and actionable advice from people who have successfully reinvented some area of their business and personal life. 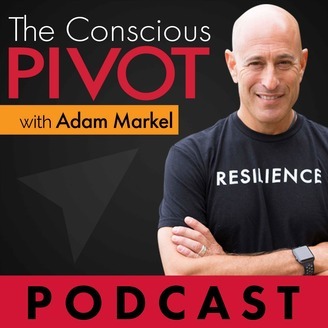 Gain greater insights to navigate your own pivot, learn how to fully embrace new opportunities, increase your performance, master the art and science of innovation and resilience, and love your life! Join Adam for a much needed dose of energy, HEART and real talk. Let your pivot begin!